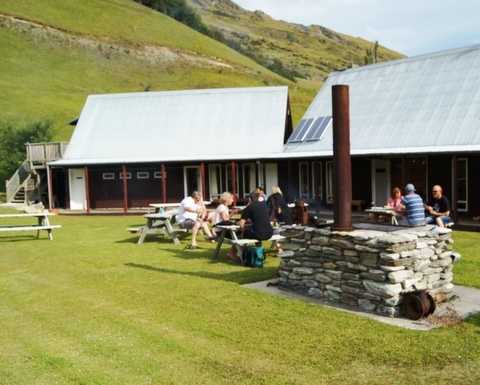 There is a range of accommodation options on Ben Lomond Station to suit everyone's budget. Moonlight Lodge is a high end lodge that sleeps up to 18 guests in a range of double/twin rooms with ensuites and a larger family/shared room. Ben Lomond Lodge is full of character, consisting of chalets and a dorm room. Well suited to large groups, work functions and team building events, Ben Lomond Lodge sleeps up to 35 people. 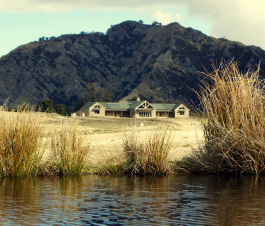 A selection of rustic gold mining and mustering huts are scattered across Ben Lomond Station and are perfect for a self catering get-away.